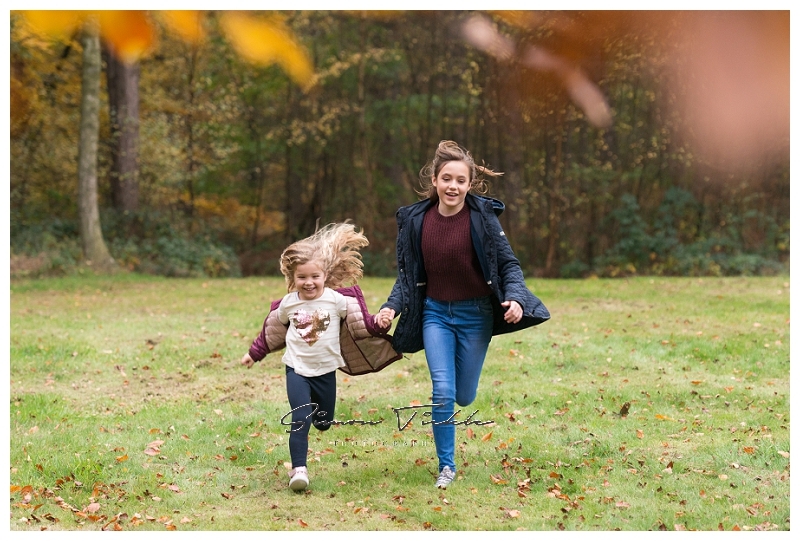 For a family photoshoot that involves children of varying ages, there’s no better location than some of the glorious woodlands and forests around Mansfield and Nottinghamshire! Whilst forests make great locations all year around, it’s never more so the case than at Autumn. 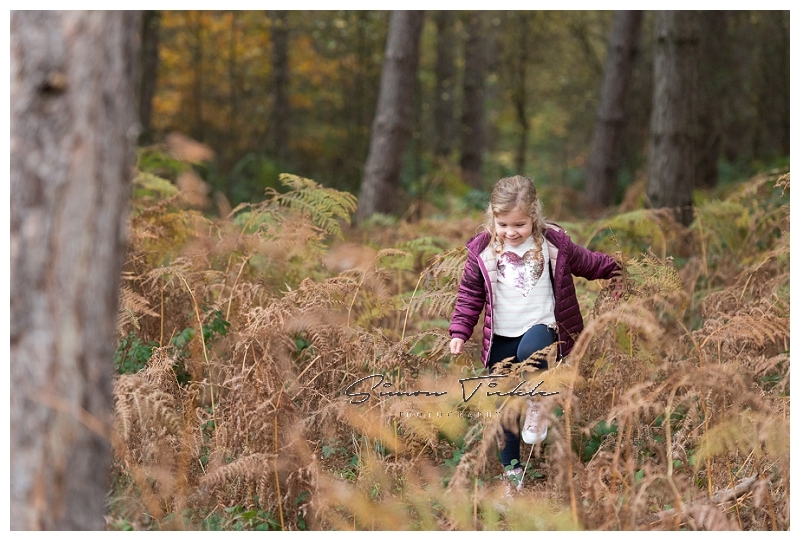 The sea of colours is incredible and the crunchy leaves are great fun for little ones. 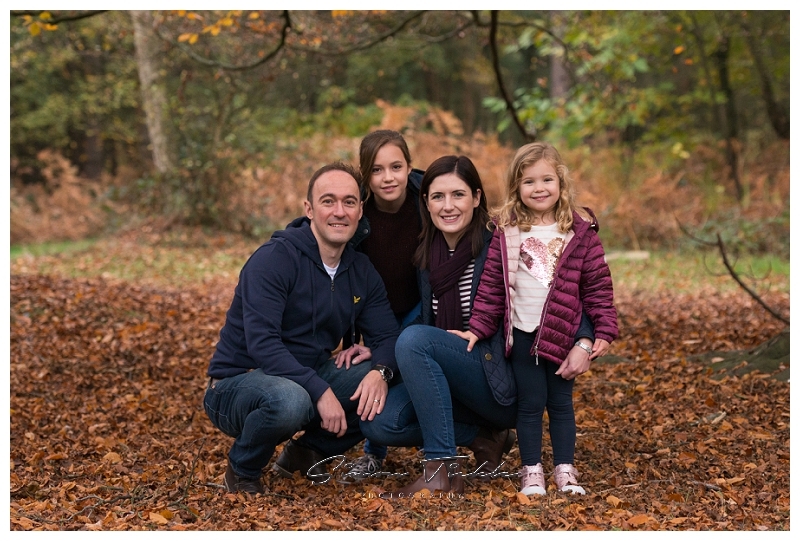 For this session, we headed to a local woods and spent some time exploring and having fun as well as ensuring we got the gorgeous images Mum and Dad had asked for. 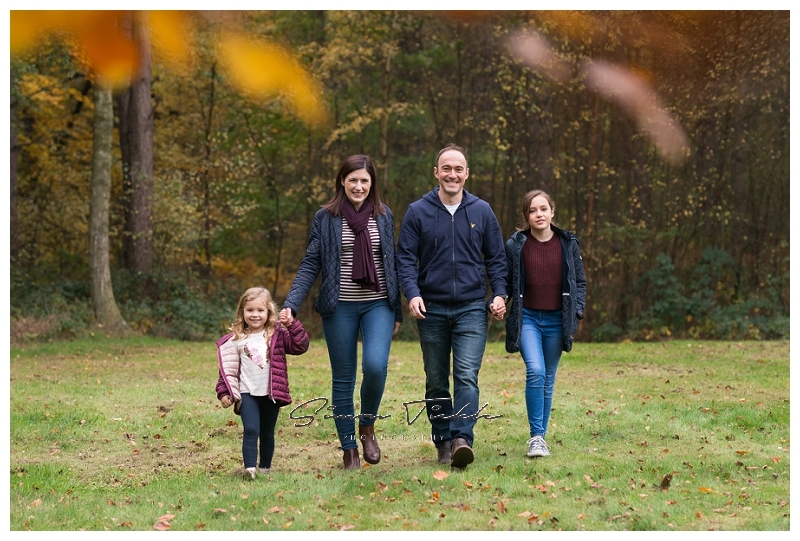 It was the families first outdoor photoshoot and it’s fair to say they were a little nervous beforehand, but everyone said how much they had enjoyed the experience by the end. 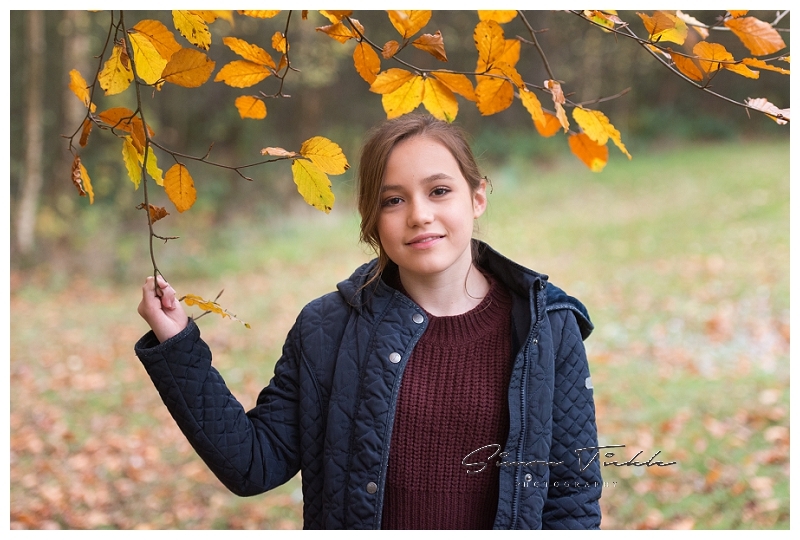 Location shoots are all about having a good time and capturing those genuinely natural images. Here’s a few of my favourites! 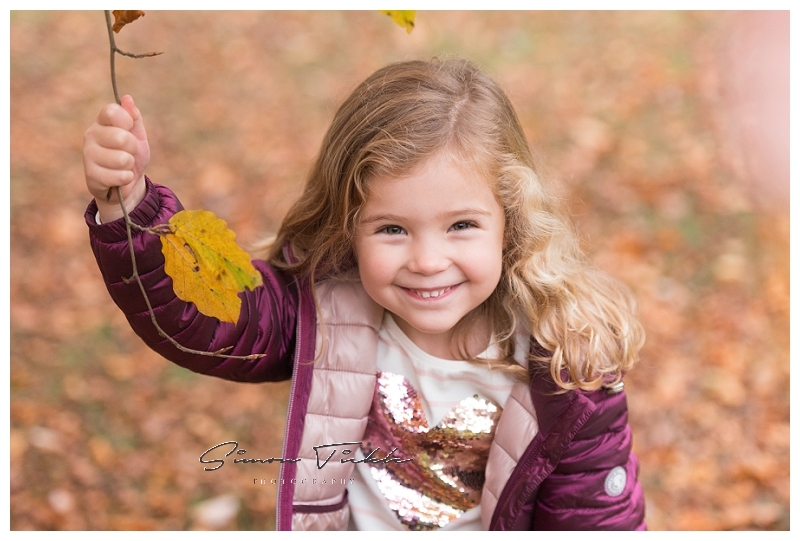 If you’d like to capture some natural & authentic faily & child portraits in the Mansfield area, why not send me a message? I’d love to discuss the options with you!